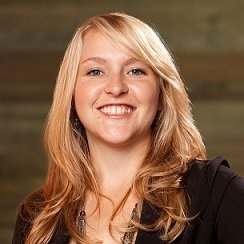 Erin Cigich, CEO of Clickbooth, joined the company as its tenth employee in an entry level sales position at the beginning of the 2007 recession. Clickbooth now boasts 60 employees and was recently purchased by a private equity company. Cigich recommends aspiring entrepreneurs read Jim Collins’ book Great by Choice.